X LowCards.com is an independent, for-profit website. LowCards.com participates in a paid affiliate network and receives compensation from most of the credit card issuers whose offers appear on the site. This compensation helps support our website and enables us to write insightful articles to help you manage your credit card accounts. This compensation, as well as the likelihood of applicants’ credit approval and our own proprietary website guidelines, may impact how and where the cards appear on our site. LowCards.com does not include all credit card companies or every available credit card offer. Opinions expressed here are author’s alone, not those of the credit card issuer, and have not been reviewed, approved or otherwise endorsed by the credit card issuer. Every reasonable effort has been made to maintain accurate information, however credit card offers change frequently. After you click on an offer you will be directed to the credit card issuer’s secure web site where you can review the terms and conditions for your offer. 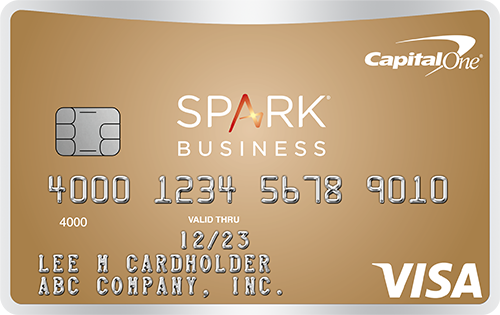 These credit cards have either a low on-going interest rate, low introductory interest rate, or low on-going fees. 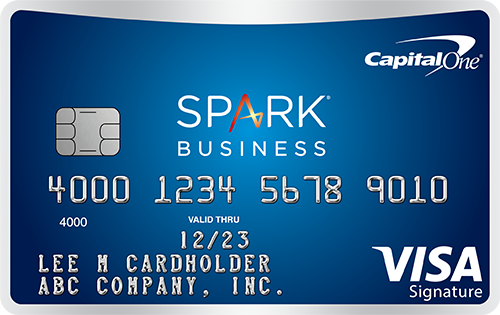 Most of these cards also have reasonable rewards programs and additional card perks. Rewards are one of the most requested features in credit cards. The cards included in these categories offer various types of rewards programs, including cash back, points, travel and airline rewards. Finding a credit card which fits your credit profile will maximize your chances of approval and help match you with the right features based on your needs. These cards are organized based on credit scores. Many consumers are loyal to a specific bank or specific credit card issuer. These cards are organized by issuer and bank. LowCards is a trusted source of credit card and financial news. LowCards has been featured in over 200 news publications, including The Wall Street Journal, Forbes, CNN, Fox News, The Today Show, and more. LowCards.com simplifies the confusion of shopping for credit cards. Founded in 2000, LowCards has helped millions of consumers research and find a new credit card. Have you ever gone shopping in a different city, only to have your credit card falsely declined? This is likely the result of your credit card company’s security system attempting to prevent fraudulent transactions on your account. The protection is designed to be helpful, but it can sometimes turn into an inconvenience. MasterCard is working to reduce the chances of these unnecessary card declines through a program called MasterCard IQ. The company has already invested millions of dollars into its worldwide communication network to decrease false declines by 25%. The plan is to use data collected by retailers and smartphone companies to monitor your location and verify you are where your card is being used. Rather than calling your card provider to let them know you are traveling, you can simply use your card as normal and let MasterCard’s intelligence do the rest. Some consumers may be concerned about this process because it essentially means they are being tracked. However, the data MasterCard is tapping into is no different than the data that is already collected each and every day. Any time you verify that a website or smartphone app can track your actions for better security, you open the door for them to monitor your location. MasterCard is using this as a tool to improve your shopping experience. MasterCard has already made arrangements with over 3,000 retailers to gather information to be used in MasterCard IQ. This will allow the company to make a better decision about declining an unusual charge on your account, and hopefully let you avoid making an awkward and embarrassing phone call in the middle of a transaction. information on any of the terms, cards or offers mentioned above, visit the issuer's website. John Oldshue is the creator of LowCards.com. He worked for over 15 years in television and won an Emmy award for his reporting. He covers credit card rate issues for LowCards.com. Top Features : Cash back on every purchase, no annual fee. Top Features : 0% Intro offer, cash back on every purchase, no annual fee. *Editorial Note: This content is not provided or commissioned by the credit card issuer. Opinions expressed here are author's alone, not those of the credit card issuer, and have not been reviewed, approved or otherwise endorsed by the credit card issuer. This site may be compensated through the credit card issuer affiliate program. See the online application for details about terms and conditions for these offers. Every reasonable effort has been made to maintain accurate information, however all credit card information is presented without warranty. After you click on an offer you will be directed to the credit card issuer's web site where you can review the terms and conditions for your offer. Advertiser Disclosure: LowCards.com is an independent, for-profit website. LowCards.com participates in a paid affiliate network and receives compensation from most of the credit card issuers whose offers appear on the site. This compensation helps support our website and enables us to write insightful articles to help you manage your credit card accounts. This compensation, as well as the likelihood of applicants’ credit approval and our own proprietary website guidelines, may impact how and where the cards appear on our site.